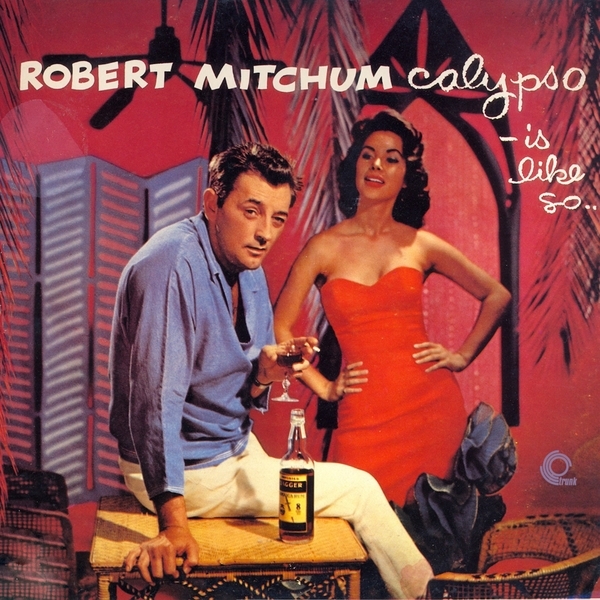 I was so stoked when Trunk Records' recent email came in and their "50p Friday" album was a personal favourite ... "Calypso - is like so..." by Robert Mitchum. I've had this album on my iPod for a long time ... I got given it in 128kbps and was desperate to get it in a better bitrate. It is a mental record ... very, very funny and sing-a-long catchy ... with Mr Mitchum doing a very good version of the Calypso ... a style he learned after spending time in Caribbean. Its a firm family favourite ... especially with Olly's parents. Anne (my mother-in-law) is particularly fond of it. Yes, this is Robert Mitchum, the weed smokin' rum totin' super Hollywood bad guy. 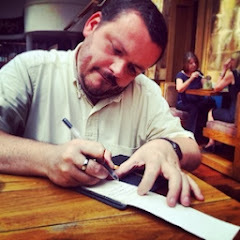 Think of Mitchum and you imagine Cape Fear, gangsters etc, tattoos, not a man capable of making a Caribbean rum-soaked album, singing in a half-cocked Jamaican patois. Well that's exactly what this is, a true classic. And he gets away with it. Most of the time. All there is left to say is tick, tick tick. I would heartily recommend this album ... especially at 50p. Snap it up ASAP before it goes.